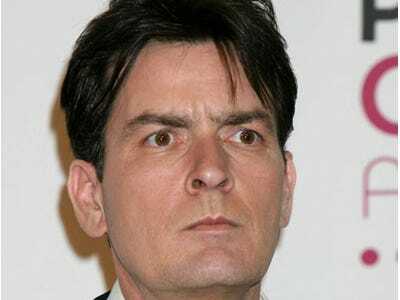 Unstoppable And INSANE Charlie Sheen Now Calling CBS Bosses "AA Nazis"
We knew we hadn’t seen the last of Charlie Sheen. Twitter has been abuzz with the latest phone calls Sheen has made from the Bahamas, where instead of enjoying his vacation, it appears as though Sheen is still raging about his CBS bosses. Any platform is good enough for him at this point.